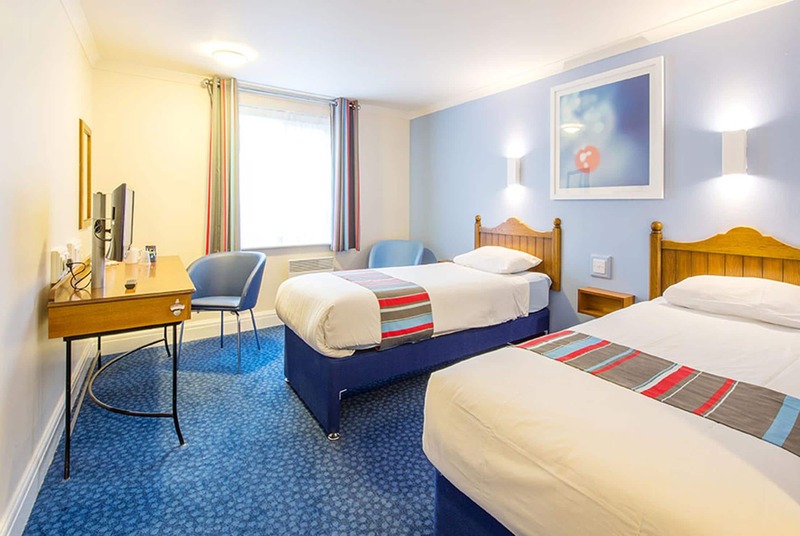 "Away from the hustle and bustle of the city centre, but still within easy reach via bus." 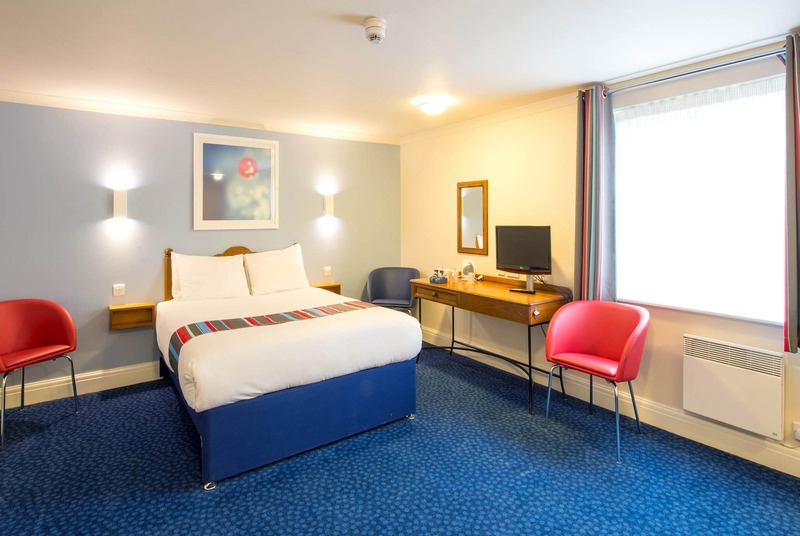 Our Plymouth Roborough hotel is ideally located for people visiting the the Devonshire countryside. 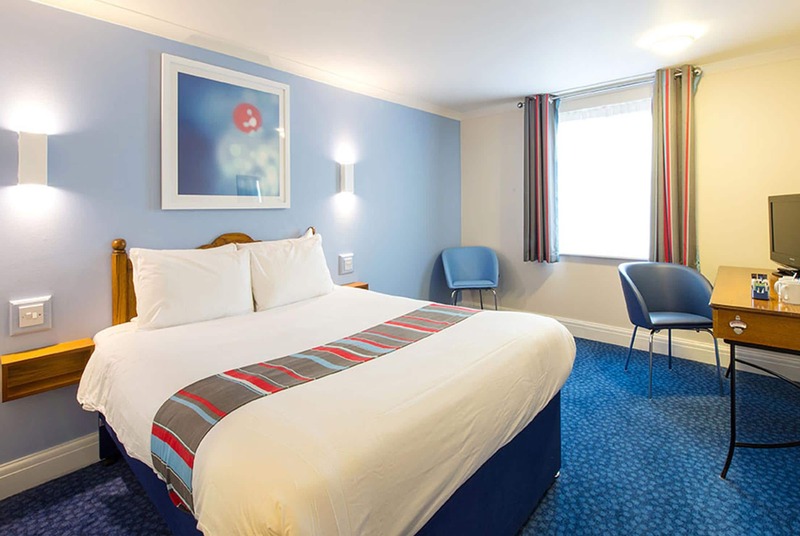 With a park-and-ride on your doorstep, you're only a short trip from the shops and restaurants of Plymouth city centre. Whether it’s sun or showers, there’s always something to do at the nearby Plymouth Ski Centre. Take in the views at the stunning Dartmoor National Park or try out the giant swing and ziplines at Adrenalin Quarry. 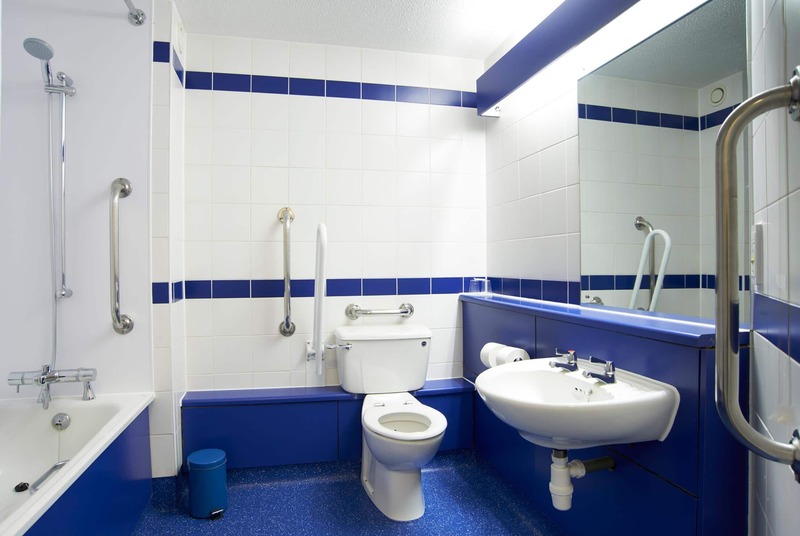 All bedrooms in this hotel have ensuite shower rooms but no baths. 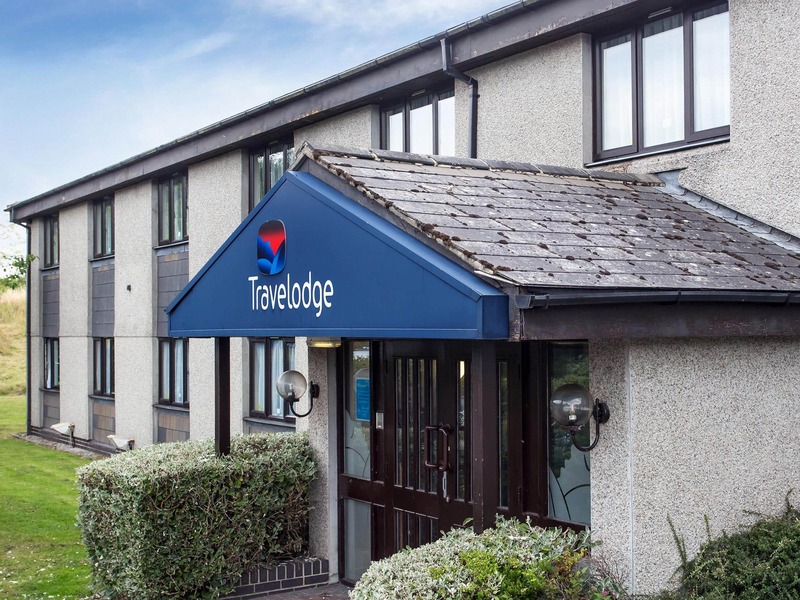 Please note: this hotel is only half a mile apart from the Travelodge Plymouth Derriford hotel, which is located on the same road. By road From the A38, head towards Plymouth and at the junction with the A386 head north towards the airport. Take the second exit at the Derriford roundabout onto the A386 - Tavistock Road. 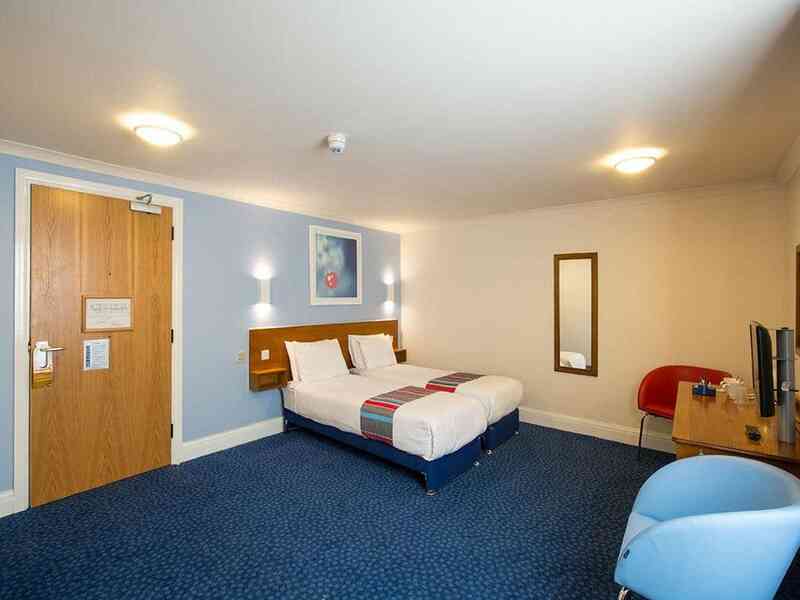 The Travelodge is on the left hand side as you pass the airport, opposite Plymbridge Road - B3432. 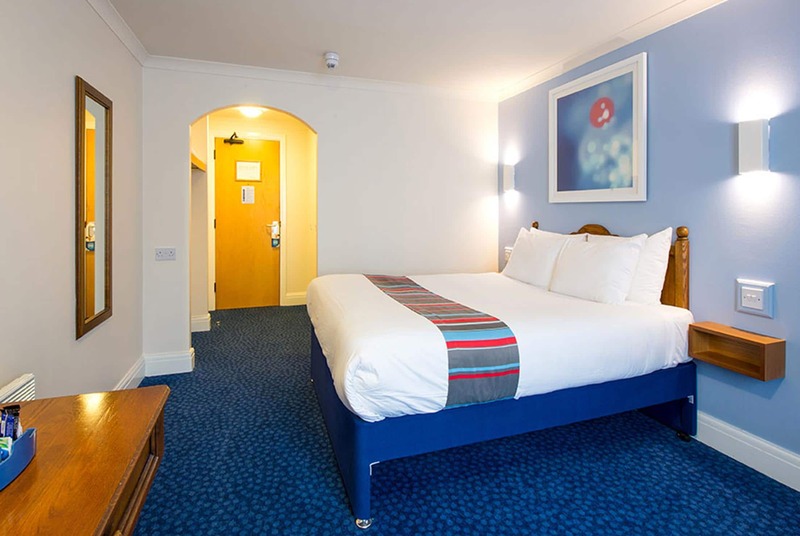 By rail and air Plymouth Station is just a short taxi ride away, with Plymouth Airport situated virtually opposite the hotel. A Park and Ride service is in operation just off the A386 on the outskirts of the city. 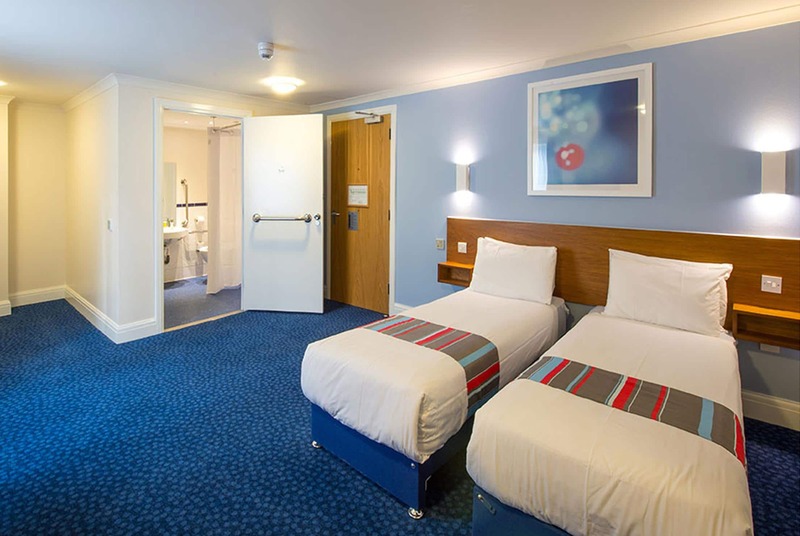 Travelodge has free of charge car parking, available on a first come, first served basis. This car park also has facilities for large HGV vehicles.